I read this article and found it very interesting, thought it might be something for you. The article is called Householders warned by lenders to prepare for rate rises and is located at https://www.rocketlawyer.co.uk/blog/householders-warned-by-lenders-to-prepare-for-rate-rises/. Mortgage arrears and possessions continued to fall in the second quarter of 2014, according to data published by the Council of Mortgage Lenders (CML). The number of mortgages in arrears of 2.5% or more of the balance stood at 131,400 (1.18% of all mortgages) at the end of June, down from 138,200 (1.24%) three months earlier and 154,900 (1.38%) a year ago. There was a fall in numbers across all arrears bands, and the overall total is now at its lowest since the first quarter of 2008. A total of 5,400 properties (representing 0.05% of all loans) were taken into possession in the second quarter, down from 6,400 in the preceding quarter and 7,600 a year ago. At 11,800, the number of cases of possession in the first half of this year was at its lowest since the second half of 2006. The CML said that it would welcome bank rate rises only in “baby steps”. CML director general Paul Smee said: “Another fall in arrears and possessions is clearly welcome and shows that borrowers, lenders and money advisers are generally continuing to work well to contain payment problems where they arise, helped by an improving economy and low interest rates. “But rates will rise at some stage, of course, and borrowers should be planning for that now. Mr Smee said that any borrower anticipating payment problems should talk to their lender as soon as possible. “Today’s figures continue to show that in many cases it is possible to work through a period of difficulty, with lenders committed to helping borrowers get their finances back on track,” he added. 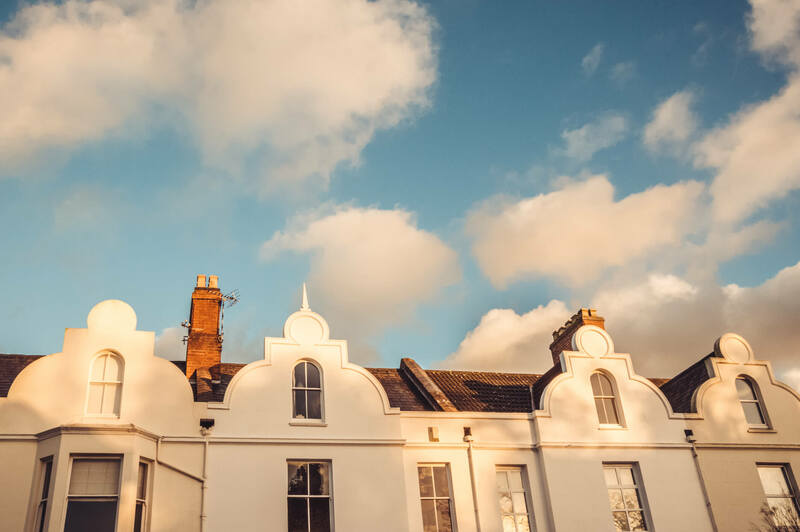 Figures published by the Ministry of Justice earlier in the week showed that landlord possession claims – the first stage of the process in evicting tenants – have been rising since 2010. The latest data showed that there were 38,509 landlord possession claims in the second quarter of the year.